ISEP student Madeleine K. is a part of ISEP Voices Spring 2016. She is a plant biology major from University of Vermont, and is currently studying abroad at Universität Bern in Switzerland. 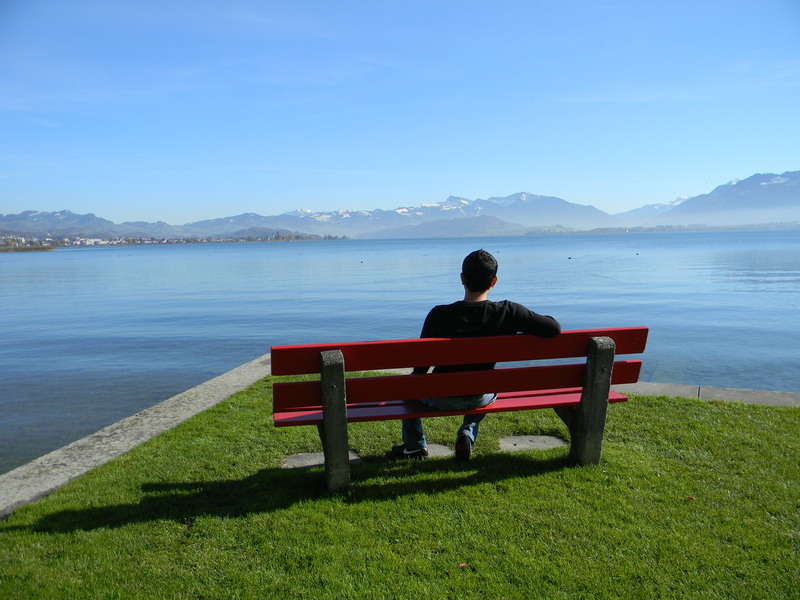 There are some big cultural changes that you’ll experience when you study abroad. 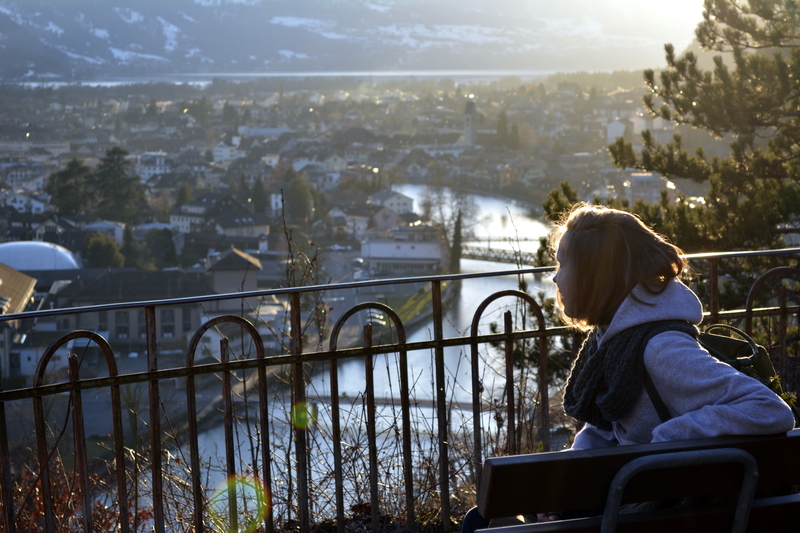 Here Madeleine shares some of the things that surprised her when she first arrived in Switzerland. 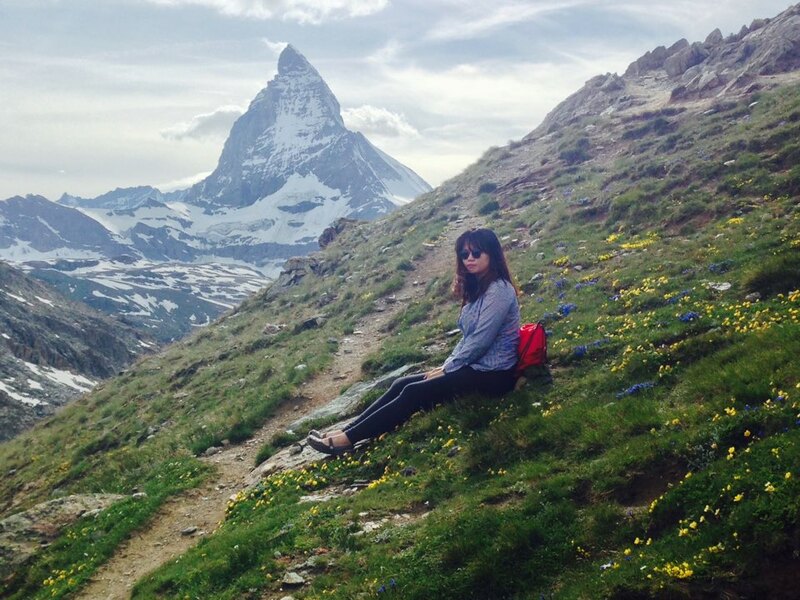 Photo by ISEP student Carolina A., who studied abroad in Switzerland. 1. You feel paralyzed by your lack of language skills. There are signs everywhere, but you can’t go anywhere because you have no idea what they say! You end up resorting to symbols, translators and asking a lot of people for help. 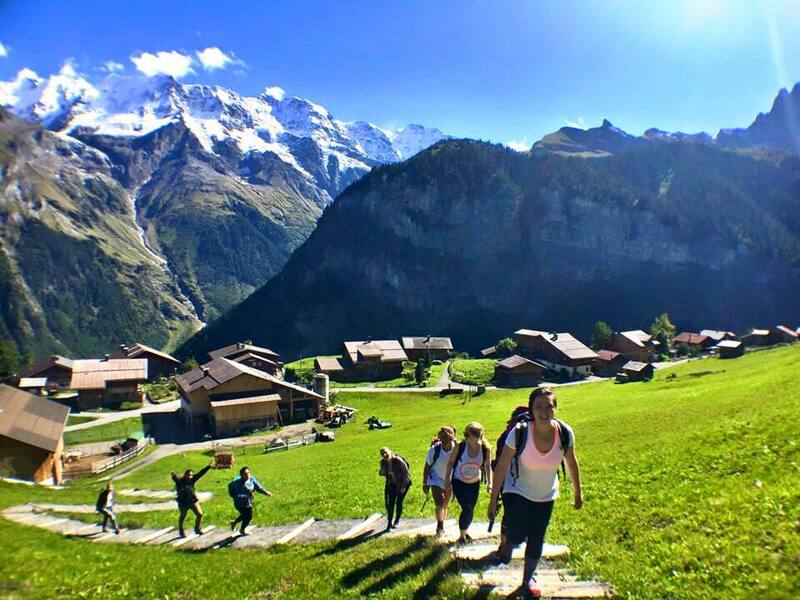 Photo by ISEP student Sun Young P., who studied abroad in Switzerland. 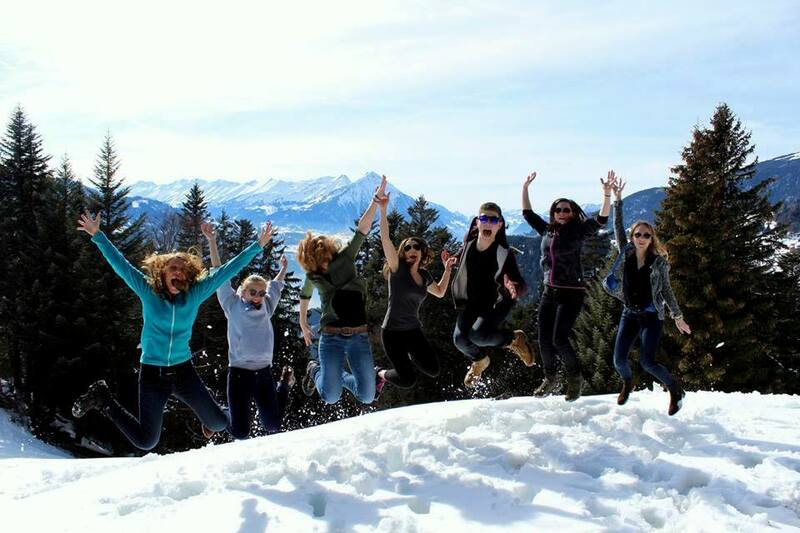 Photo by ISEP student Emma P., who studied abroad in Switzerland. All you want is to have a lazy Sunday but you feel guilty sitting in bed reading and drinking tea when there’s a huge world out there waiting to be explored! 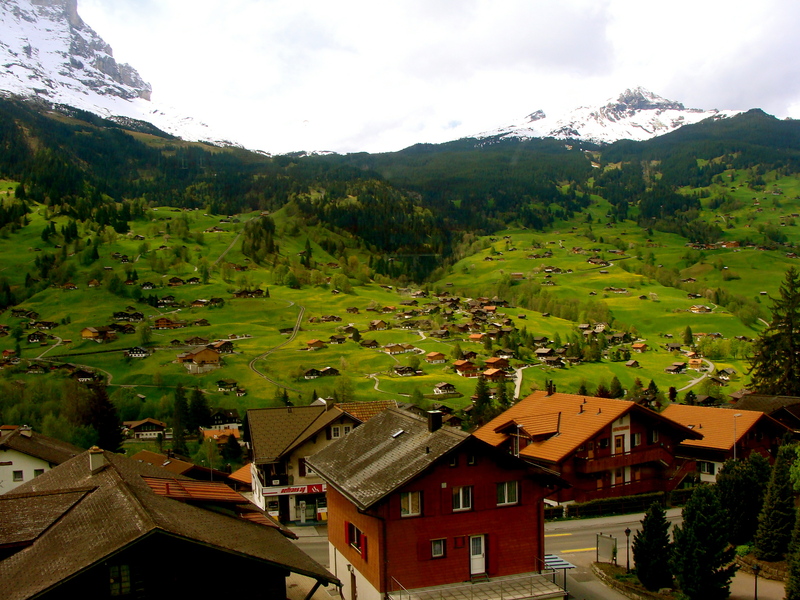 Photo by ISEP student Ariel W., who studied abroad in Switzerland. You feel lost in the grocery store and have no idea how to find what you’re looking for. 5. You stay up way too late talking to your friends and family from home and end up sleeping until noon, which only makes your jet lag worse. 6. You look at everyone that makes eye contact with you and wonder if they know you’re not from there. You do your best to blend in and are delighted when someone addresses you in the local language because it means they think you’re one of them! 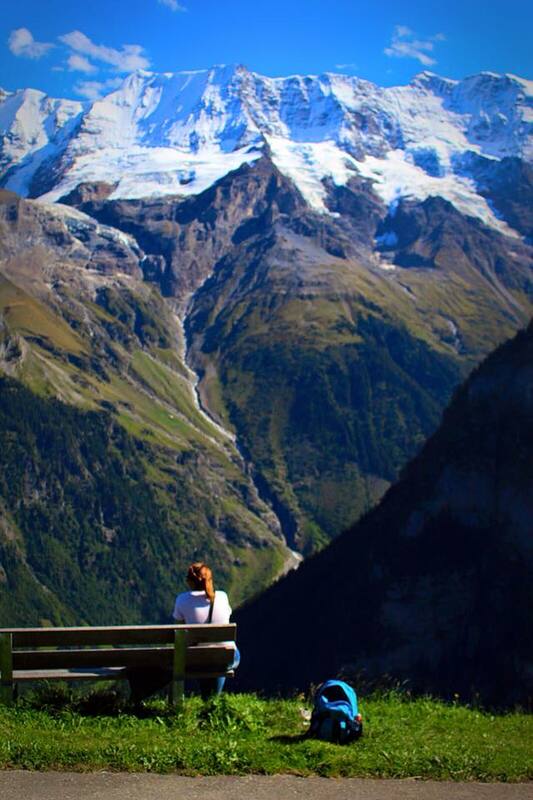 Photo by ISEP student Chelsea C., who studied abroad in Switzerland. 7. You are horrified to learn that Europeans don’t eat s'mores or even roast marshmallows. What do they do at bonfires? 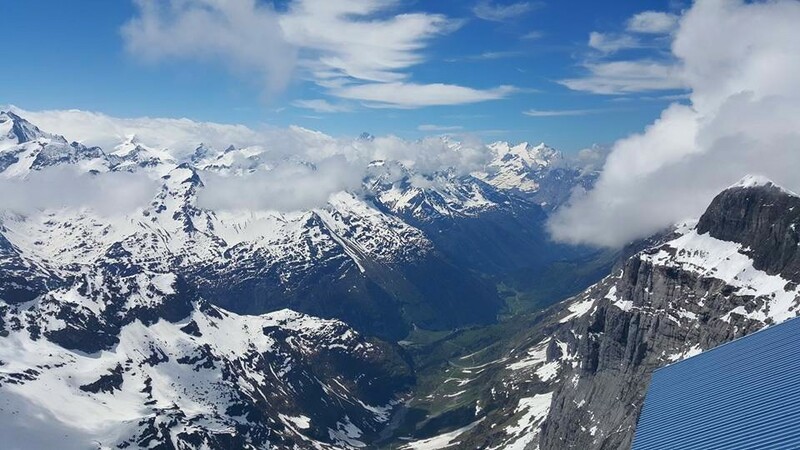 Photo by ISEP student Francisco G., who studied abroad in Switzerland. 8. You fall in with the ebb and flow of the city and begin to live less on your phone and more in the moment. You adapt. Life slows down. You realize the perks of going out without your earbuds, and you lose your annoyance at shops that close for a siesta lunch break. You begin to learn which cheese to buy at Migro’s and where the best chocolate is. You don’t hesitate to weave through alleyways because the streets are suddenly familiar. You discover your favorite spots and views, and what once seemed like an overwhelming foreign city suddenly seems tame and manageable. It becomes home.